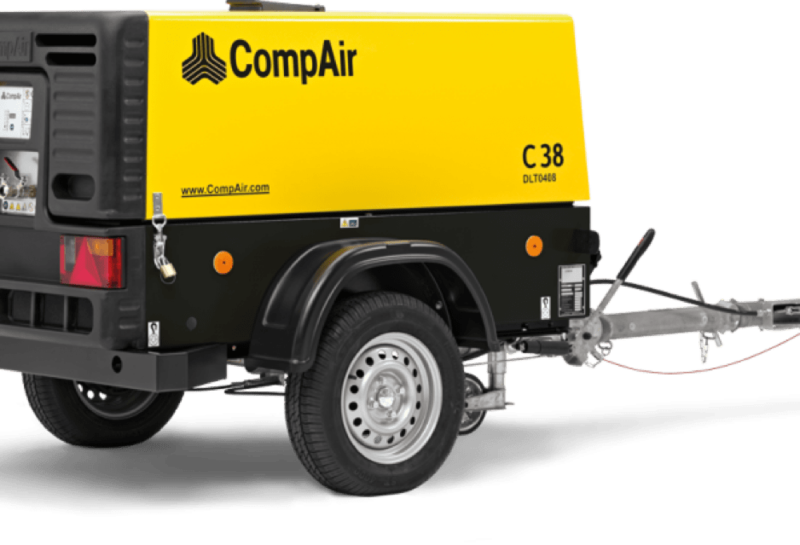 Laois Hire is the official agents for COMPAIR compressors in Ireland. Laois Hire now stock the full range of COMPAIR compressors in our Dublin branches. High-precision construction projects in Dublin demand that the efficiency and reliability of compressors is of the highest calibre.